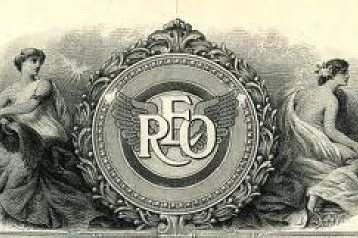 You may contact the REO Club by completing one of the following forms. As we are an all volunteer organization, please be patient regarding our reply. Complete the following form and the membership chair contact you. Complete the following form and a member of the club will contact you.